its been a pretty busy few years... Got married During med school , had our daughter during residency... there hasn't been anytime for vaccation... UNTIL SUNDAY! 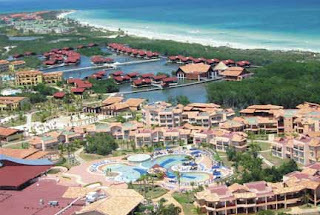 yes, we are going on vacation.... To CUBA... got a good deal on an all inclusive resort there. we will be away for 1 whole week. Bringing quite a bit of food ( no kosher food in cayo coco!) including a whole shabbat kit. It's really exciting... should be a nice rest... we need it! help me to write biographies of great personnalities!